Pretoria-. 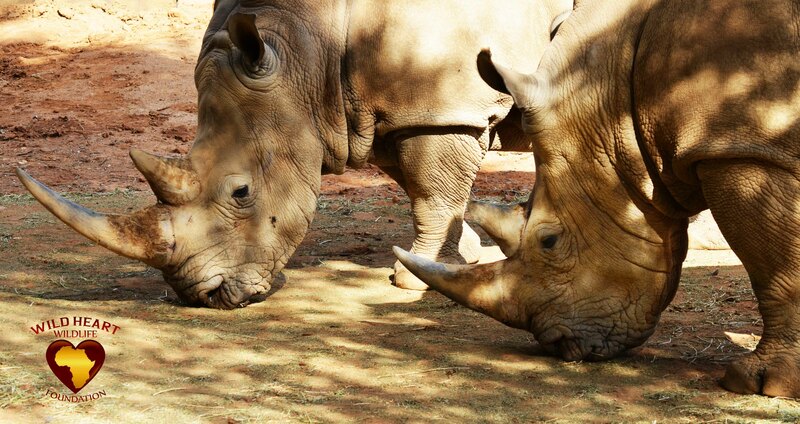 Environmental Affairs Minister Edna Molewa says her department continues to make progress in the war against rhino poaching. The minister held a media briefing on Sunday in which she said the department remained committed in providing accurate information in relation to the scourge of poaching. She said the fight against rhino poaching needed to be waged by every one in society saying that government alone will not win the battle. The minister said that the department recorded a number of successes as its strategies to disrupt criminal syndicates were starting to bear fruit. "Be that as it may, by the end of April 2015, the number of rhino we lost to poachers was 393 for the whole country, of these, 290 were poached in the Kruger National Park,” she said. Minister Molewa said government was not losing the battle. “We are not losing the battle, we are soldiering on as you would have noticed that by the end of April this year, we’ve a total of 132 people were arrested for rhino-poaching related activities,” she said adding that 62 were arrested in the Kruger National Park as at the end of April this year,” she said. However, losses continue to increase in the Kruger National Park, figures in the rest of the country show either a decrease or stabilisation compared to last year’s pattern. “What is encouraging through is the increase in the number of arrests we’ve recorded this year. To assist in the fight against poaching, our security forces working with SANParks have upped their technological game,” she said. Minister Molewa said given the magnitude of the problem, as well as the fact that rhino poaching is inextricably linked to organised transnational crime, it requires an escalation of everyone efforts to achieve the objective. National Commissioner, General Riah Phiyega said in recent years, the trend for poaching has accelerated due to the high value of ivory and rhino horn on the international black market especially in Asia. “We are equally vigilant outside the Kruger National Park, between January and April this year, we’ve already arrested 64 people inside the Park, while we’ve arrested 66 outside the Park. Within the four months period recovered 16 firearms, 99 rounds of ammunition, nine vehicles, and 13 rounds of horns, 27 axes and knives. “Between July and December 2014, we recovered 53 firearms, 228 ammunition, nine vehicles, 20 horns, 42 axes and knives,” she said. Minister Molewa said to assist in the fight against poaching, security forces working with SANParks have upped their technological game. "We received an initial grant funding of R254.8 million in 2014 to support anti-poaching operations in the Kruger National Park. This incorporated the establishment of ‘Air Mobility’ capacity’ and included the purchase of a first helicopter through the grant funding in September 2014. "Subsequent to the initial grant funding, the Howard G Buffet Foundation granted SANParks an additional R37.7 million to purchase a second Airbus AS350 B3e helicopter to further increase the capacity of flight operations in the KNP. In March this year, SANParks received this second new Airbus AS-350B3e helicopter with night flying capability. It has subsequently been commissioned and has been assisting in the fight against poaching. In addition to increasing current flight crew capability of flying at night, the helicopter is expected to improve response time in dealing with contacts and other incidents in the park. "Just recently, the helicopter assisted in a dramatic pre-dusk swoop inside the KNP that netted four suspected poachers as well as a range of poaching equipment. The improved aerial support to the rangers of the ground, and the increasing capacity of the canine unit have assisted in improving the effectiveness of the anti-poaching operations in the Kruger National Park, with 28 arrests having been effected in the month of April of this year." The SANDF, SANParks and the CSIR are piloting and evaluating Unmanned Aerial Vehicles as instruments in rhino protection efforts under a range of operational conditions. This is subject to finalisation of arrangements with the Department of Transport. To further bolster the abilities of the rangers to conduct their work, Minister Molewas said field rangers and law- enforcement personnel have undergone rapid skills assessment to determine their current skill levels and training requirements by the Southern African Wildlife College and the Kruger National Park. Further training in this regard is continuing.